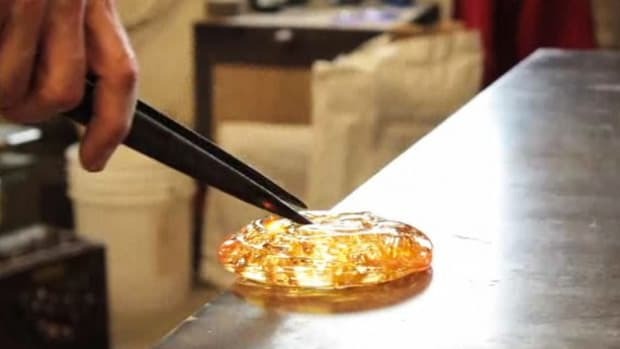 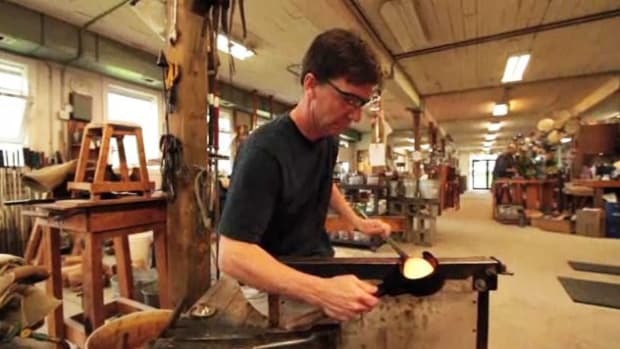 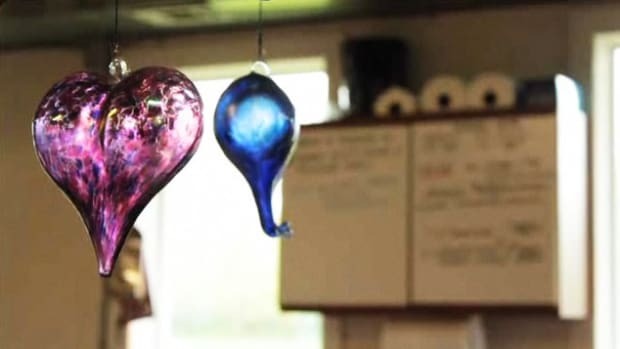 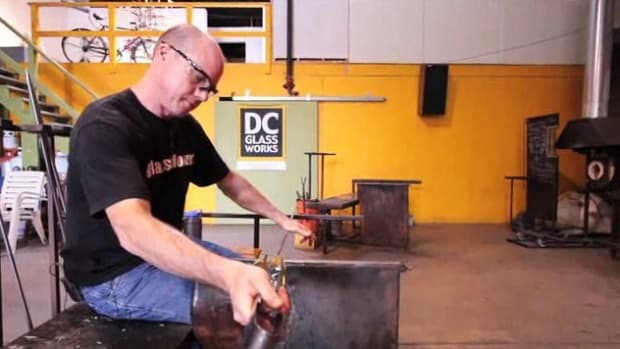 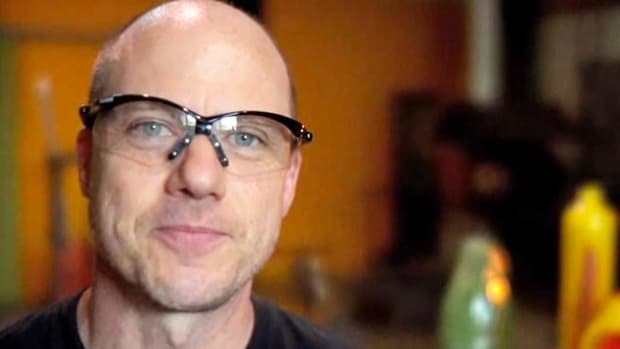 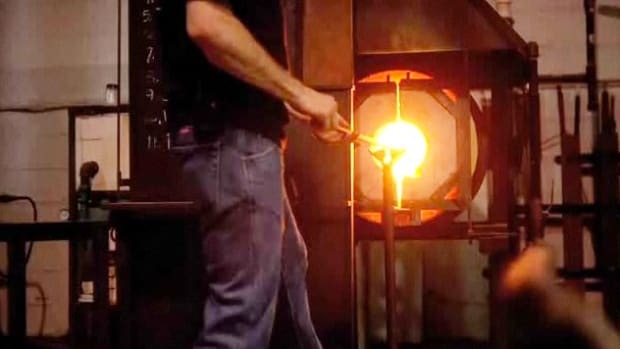 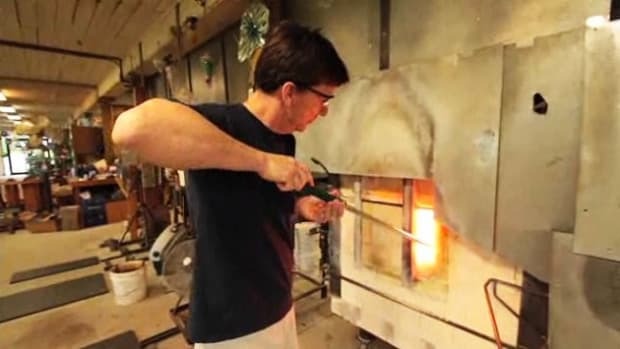 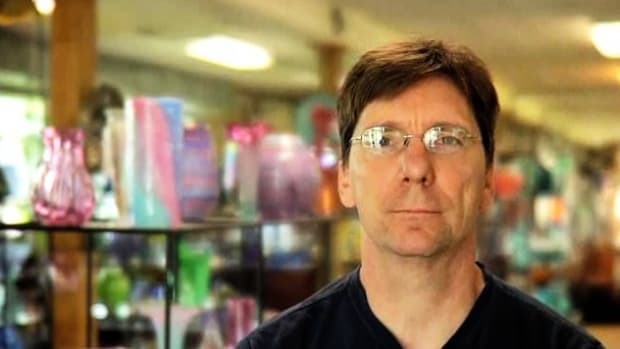 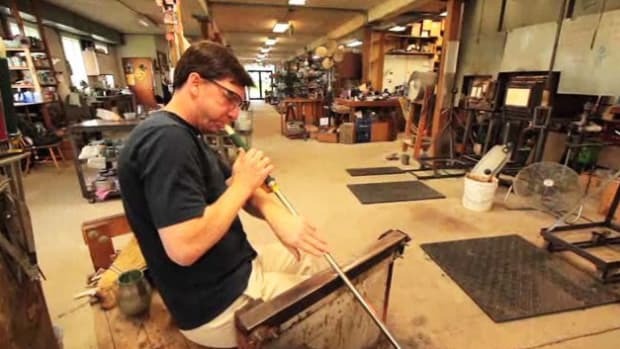 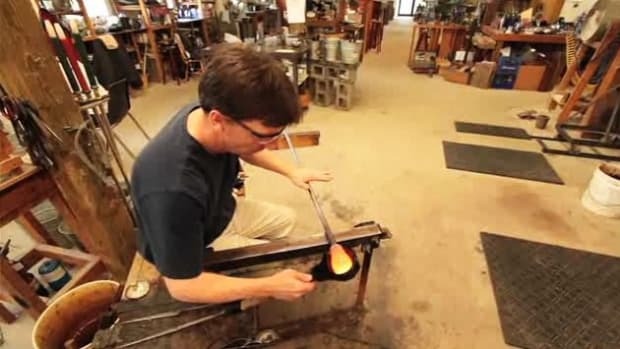 Learn about glassblowing from pros Todd Hansen and Ed Donovan in these Howcast videos. 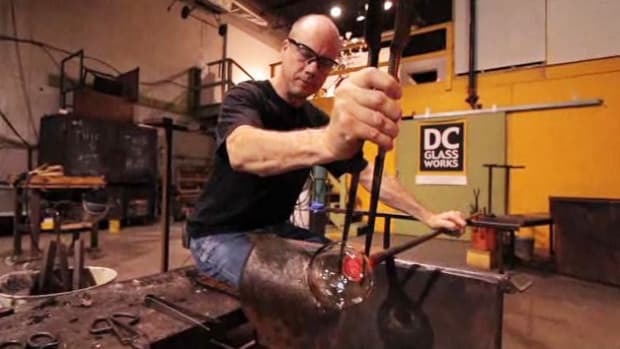 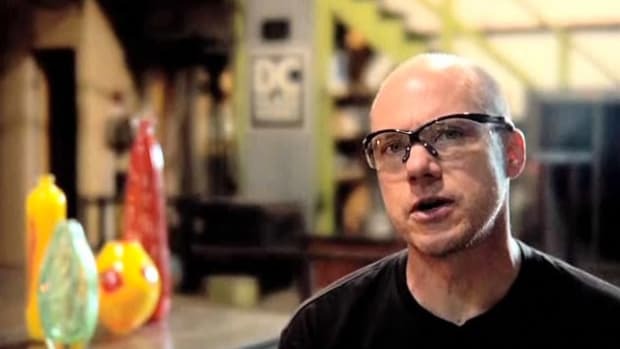 Ed Donovan is a glassblower at DC GlassWorks, a public access glassblowing facility. 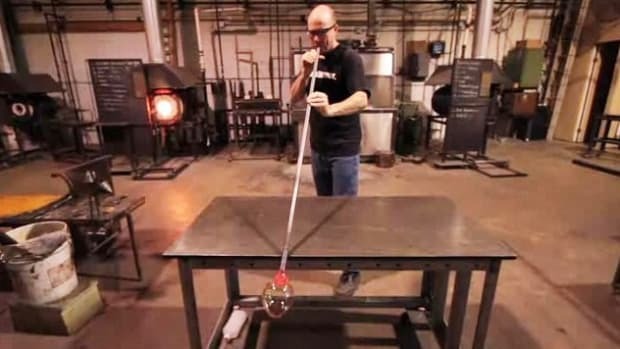 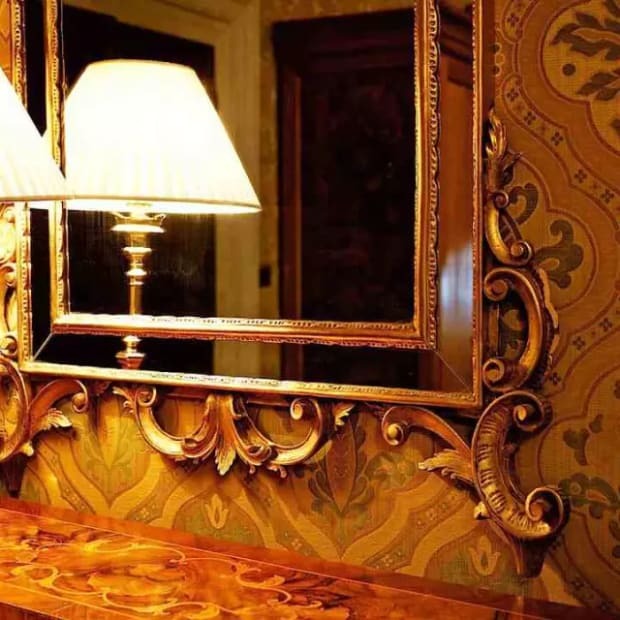 Can Glassblowing Be Done at Home? 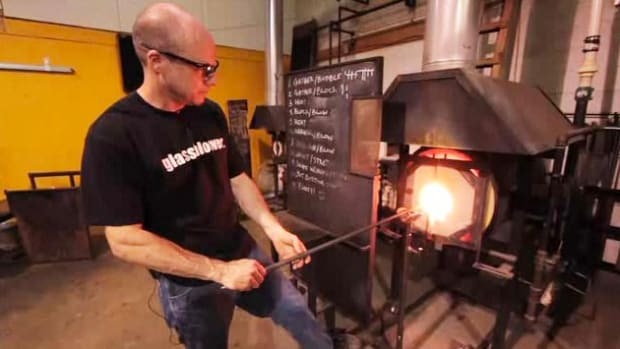 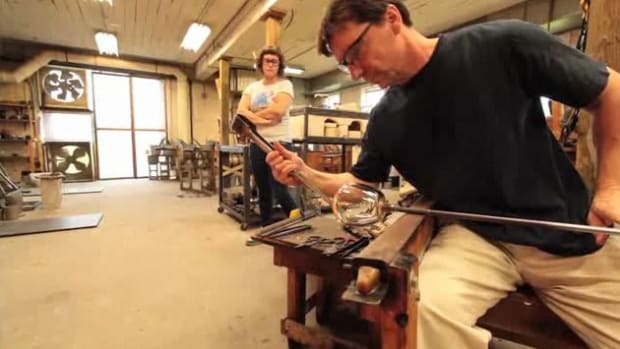 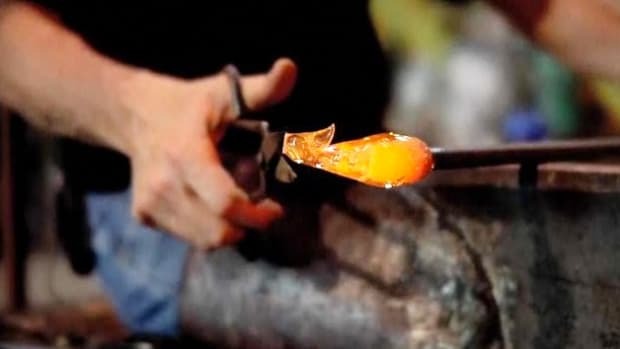 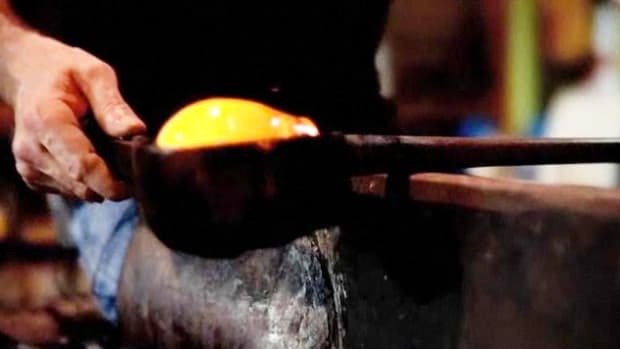 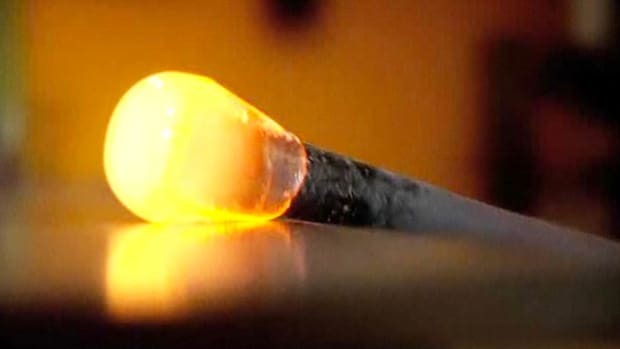 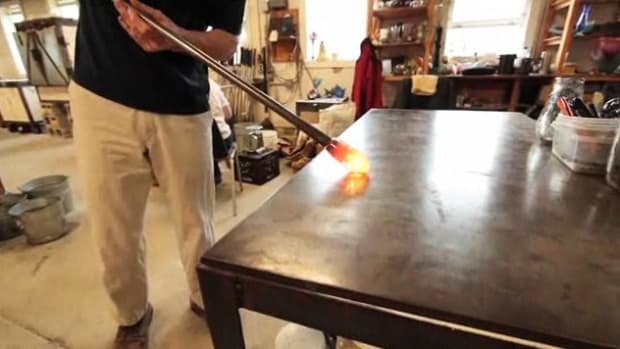 How Hot Does the Glass Get in Glassblowing? 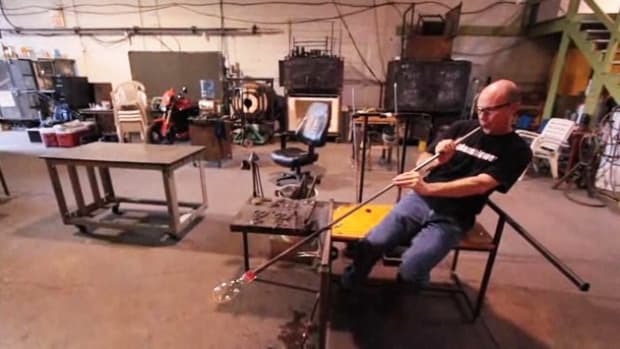 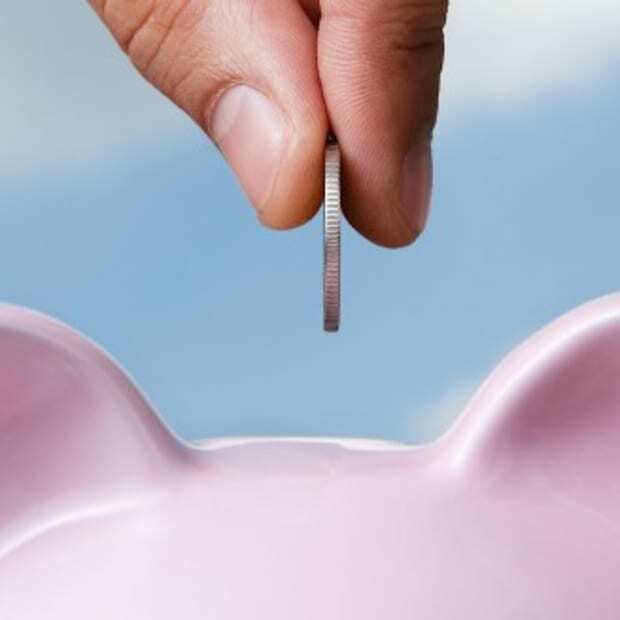 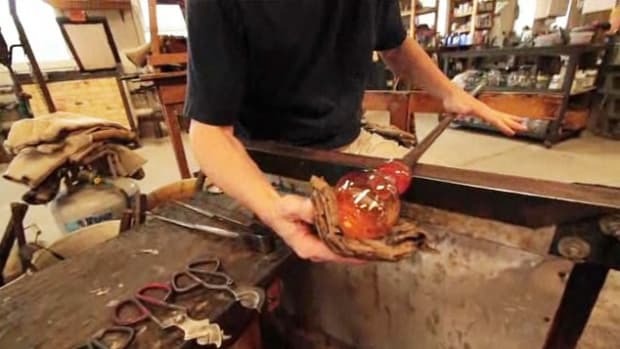 How Much Do Glassblowing Artists Make? 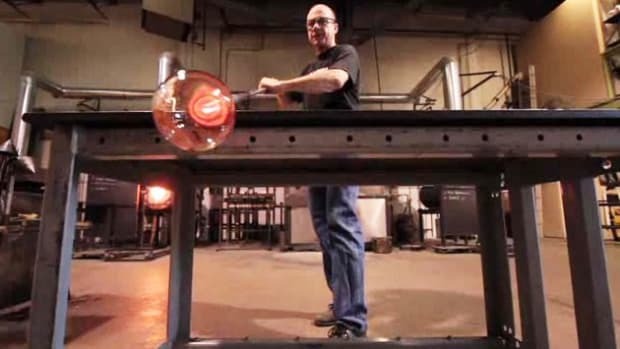 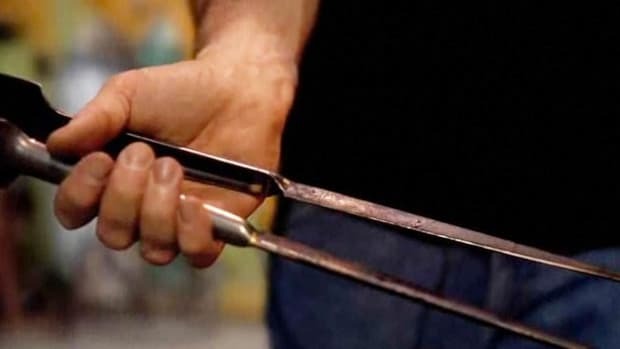 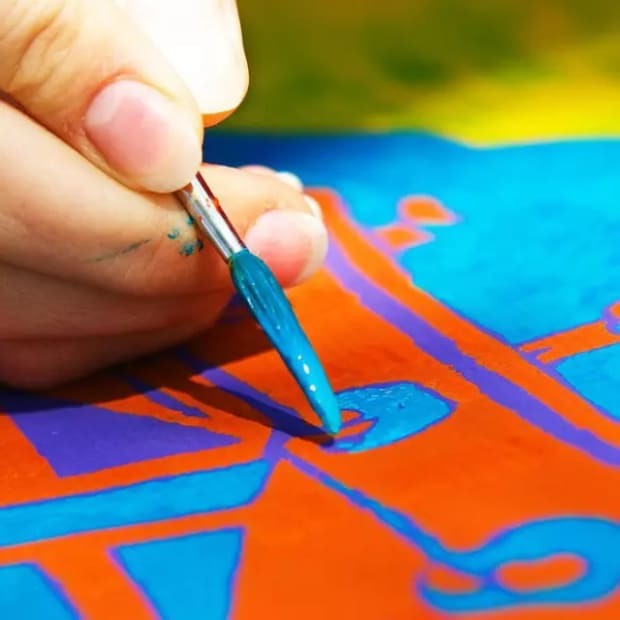 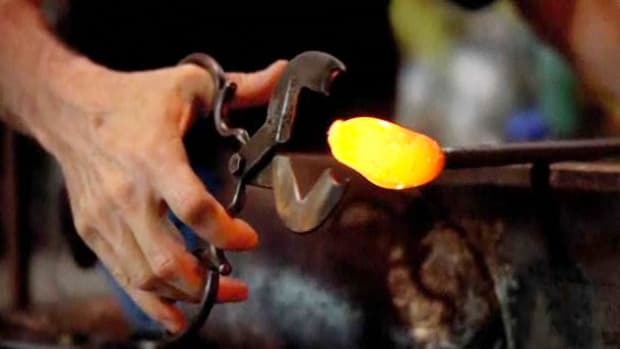 What Tools Do You Need for Glassblowing? 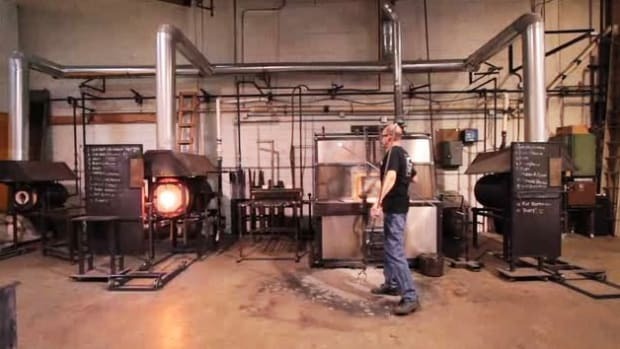 Where Is the Best Glassblowing Museum?